I run pullreminders.com. Solo bootstrapped founder. DMs always open! Abi Noda's story starts by getting fired from his job right before Christmas break. He wanted something to feel positive about, so flew home to Chicago to be closer to family. A close friend asked him what he would do if he didn't need to worry about money. Abi knew if month wasn't an issue, he would be a solopreneur working on his own stuff. 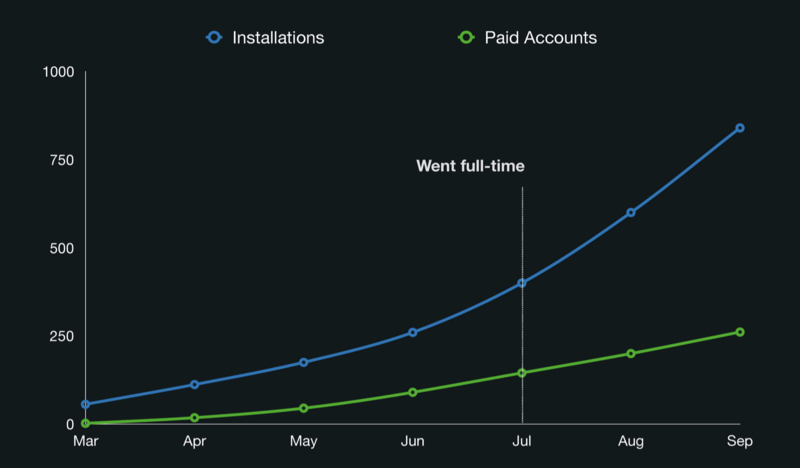 Over the course of the next several months, Abi built and scaled Pull Reminders to a full-time income. Abi supported himself on contract work while building Pull Reminders, which lessoned the pressure he had on growing his business. Having something stable he could rely on to extend his runway maximized his chances of success. Abi prototyped a way to scratch his own itch of wanting pull request reminders on Zapier. It was a problem he was intimately familiar with, so it was easy to know exactly what to build. Abi Noda tried validating his idea for PullReminder by asking if friends would pay for it. He had built it, but wasn't sure if it was something anyone else would want. He tried validating his idea by googling "github pull request reminder." Abi felt relieved seeing lots of activity around this problem, but fearful that because there were already solutions nobody would want to pay for something he built. Taking the advice of his ex-boss ("if you're a pessimist you'll be right, if you're an optimist you'll be rich"), he decided to go for it. Abi was excited about building webapps with the new shiny tool Phoenix, but realized it wouldn't add any customer value. Instead, he built the first version of Pull Reminders in the tried-but-true Ruby on Rails stack. 3 weeks, 45 feature-request-rich emails, and 67 commits in, he got his first customer at $20/month! It was the hardest $20 Abi had ever earned, and also the most rewarding. Through this launch, Abi learned that doing whatever early customers ask works out. By iterating your first version - which probably isn't quite what your audience needs - you can grow into something valuable. PullReminders' first pricing grid was based on the price of coffee. Now that he had his first paying customer, Abi Noda had to decide what he would officially charge new users. He came up with charging on three tiers at $14, $49, and $99 per month. 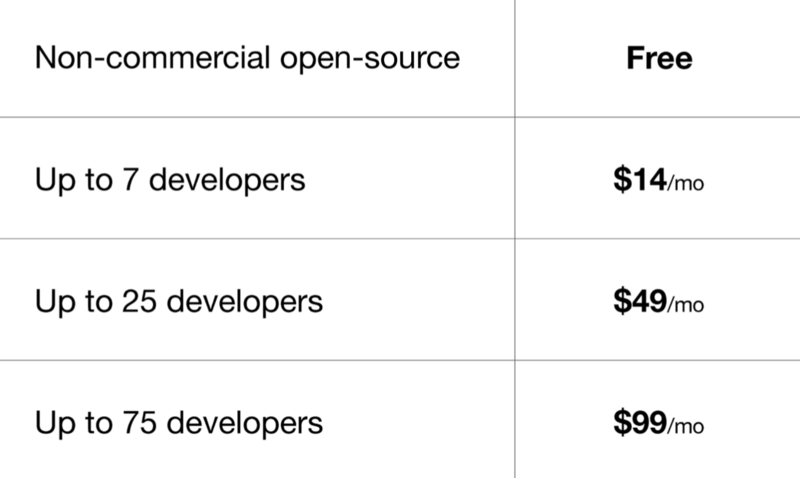 He wanted a pricing strategy no one would object to, so he based the prices estimates on the cost of coffee for developer teams around those sizes. 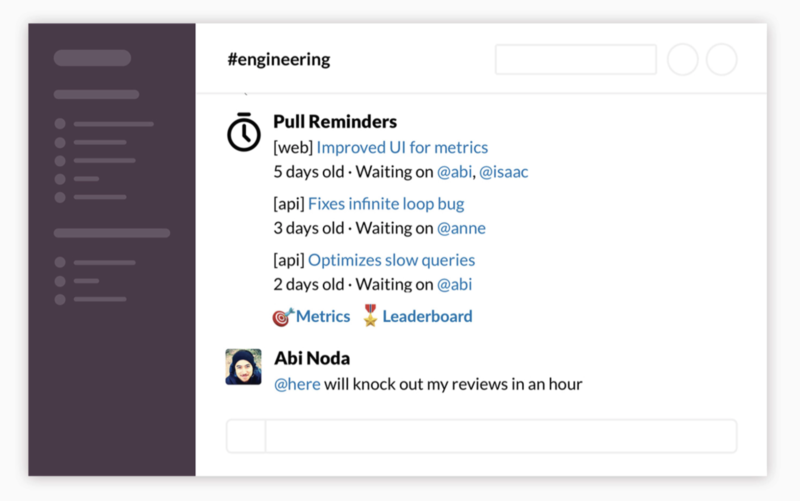 Now that PullReminders was a product with real users, he started getting feature requests. He managed feature requests on Github's KanBan board. Because his customers are all on Github, this platform is a great way to get user feedback on feature requests. Abi Noda was at a stage where he had a useful product making money, but wasn't getting enough traffic. He heard about Github Marketplace - which would take a 25% cut in exchange for leads - and got accepted on April 1st. He tried tweeting about this Github Marketplace launch expecting it to go viral. He didn't get much attention, but did get some encouraging tweets from the Github team. He was super distraught when Github announced their own native Slack integration, but it turned out to not be a big deal. 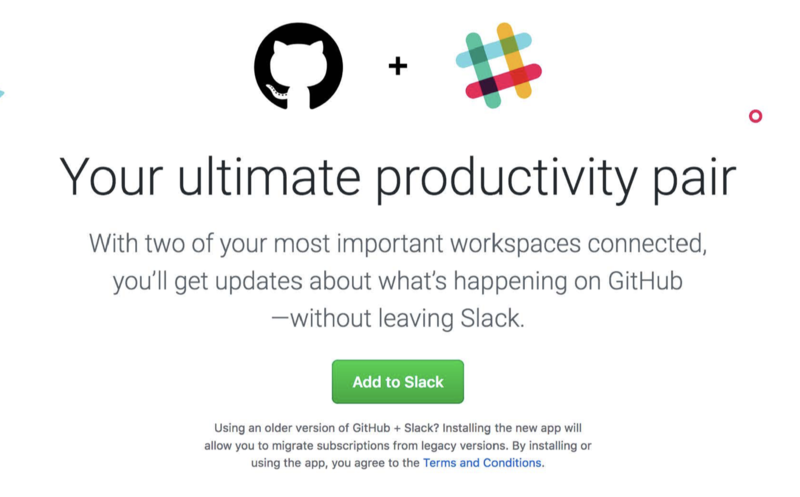 The day Abi Noda found out about Github's native integration with Slack was hard. Abi Noda felt comfortable going full time on PullReminders when his MRR was over his minimum viable monthly income. Abi was now making some income from PullReminders, but wasn't sure when he could comfortably make the switch to full time. He came up with his Minimum Viable Monthly Income of $6,000 per month. Growing PullReminders through referral programs has been hard. Abi has tried referrals motivated by gourmet coffee, cash, and amazon gift cards, and none have worked well yet. Sending simple onboarding emails and trial reminders have worked well. Working alone has caused a lot of down and discouraged days, which harms his productivity. He was worried about taking vacations because his app might go down while he was camping with no internet. His solution was asking a friend in Japan to restart his Heroku dynos if they went down. What was your ratio of consulting and product building? I did whatever consulting work I could get, and built my product in my spare time. With a simple product, how do you feel about the dangers of competitors? Thats one of the main things that gets me negative these days. It's important to have a business that's defensible. I've been diversifying my offering. Contact Abi Noda at a@abinoda.com or @abi.